Go where your customers go. People are always on the move, your brand should be too. With GrabAds, you have the advantage to connect with millions of people across the region, both online and offline. With our extensive on-ground fleet and rich digital presence, we can integrate your marketing communications across touchpoints to work seamlessly and more effectively. 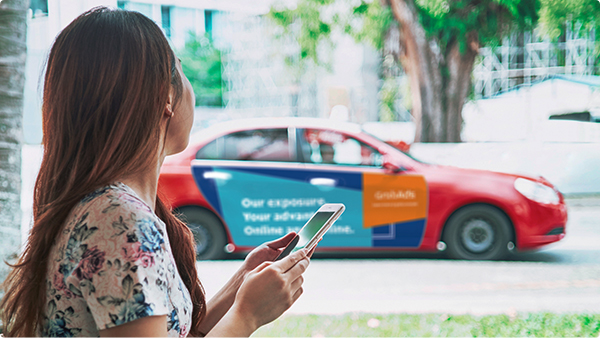 GrabAds can help you identify and target specific audiences by making the right ad placements at the right place and time, both online and office. 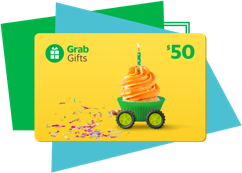 At Grab, trust is one of our core values that extends to GrabAds. We are committed to ensure that your brand's ads are appropriately shown only to relevant and verified audiences, while also respecting user privacy. 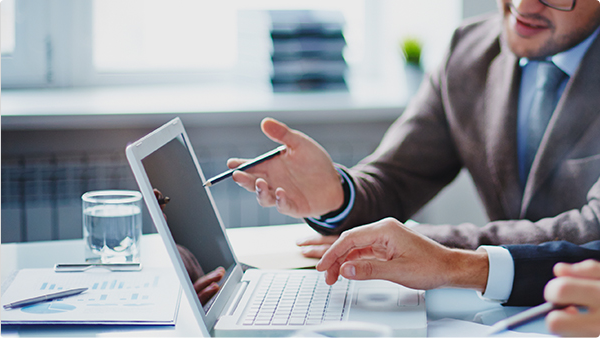 Let us help you meet your business objectives to build awareness, engage your audience and trigger action with GrabAds. Boost your brand awareness to millions of passengers every day. 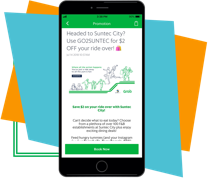 Reward targeted audiences with exclusive promo codes for Grab rides. Push your brand message to the inbox of targeted users and even enhance it with GrabGifts. "We were thrilled to try this first-of-its-kind experience. 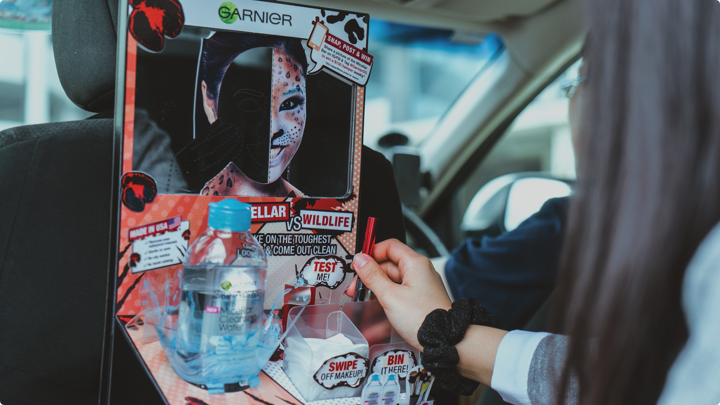 With other marketing efforts, April was our highest sales month & we are the #1 Micellar water brand in Singapore"
"Working with Grab was a natural fit as we've always championed 'When You Drive, Never Drink'. 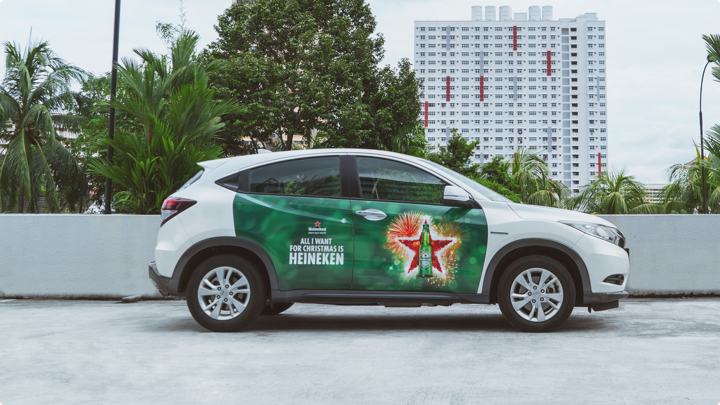 The campaign successfully kept Heineken at top of mind during the Christmas season." 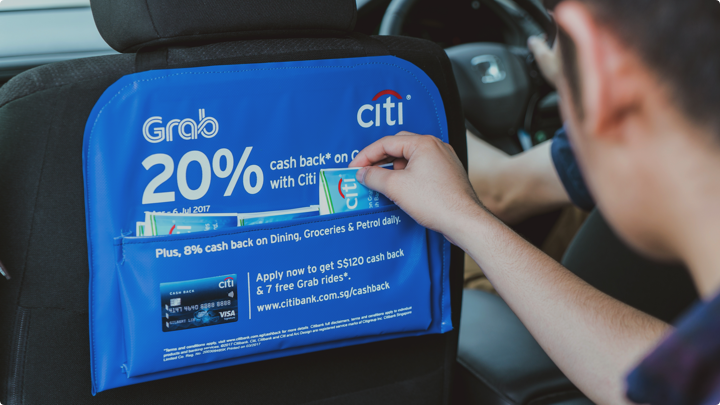 Citibank partnered with Grab to offer cardholders 20% cash back on their Grab rides and branded 200 Grab cars to maximise awareness. I would like to advertise with GrabAds. How do I get in touch? What type of advertising platforms are available with GrabAds? What would the process be to advertise with Grab? Determine the number of vehicles required for campaign. Develop artwork for in-car hanger based on guidance provided by GrabAds. 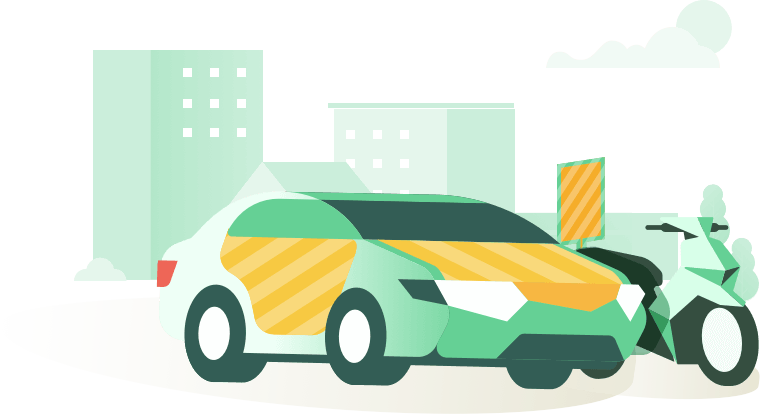 GrabAds recruits drivers for campaign and schedules them for installation and uninstallation. What is the minimum number of vehicles required to run a campaign? For in-car engagement, the minimum fleet size per campaign is 20 cars. What is the minimum duration to run a campaign? Minimum duration is 4 weeks.